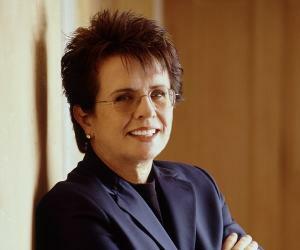 Billie Jean King is a former U. S. professional tennis champion. This biography profiles her childhood, life, tennis career, wins, achievements & timeline. 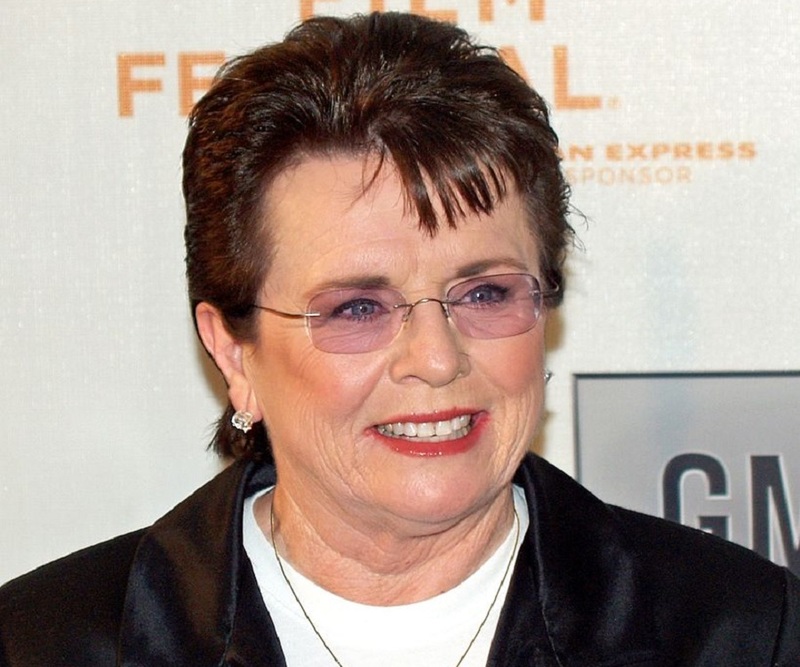 Billie Jean King is a former world No. 1 professional tennis player. She dominated women’s tennis with 39 Grand Slam -12 singles, 12 doubles and 11 mixed doubles titles. In non-Grand Slam events she recorded 129 wins in 183 finals. She let go a golden opportunity to win all four Grand Slam events in a single year. She was attracted to tennis at an early age and shot to limelight partnering with Karen Hantze to win the doubles final at Wimbledon. Her name is associated with the iconic Battle of Sexes match that she played and won against Bobby Riggs. The much publicized event did much to prove the equality of sexes and had a positive impact on women’s self-respect. Continuing her role as a crusader for women’s cause, she protested the unequal prize money given to male and female players. She staked her career and joined 8 other women to form the rebel Virginia Slims Tour. 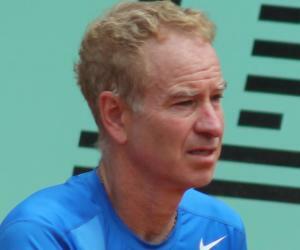 Their efforts bore fruit and the U.S Open offered equal prize money to men and women players. In her personal life, she did not shy away from placing her lesbianism in public. After her retirement, she became a television commentator and coach. She continues to be involved in tennis in various ways. Billie Jean was born Billie Jean Moffit to Bill Moffit, a fireman, and Betty, a homemaker. Her younger brother, Randy, became a baseball pitcher for the San Francisco Giants. She went to the Long Beach Polytechnic High School and then to the California State University, Los Angeles. 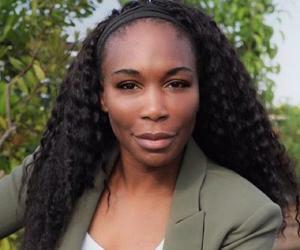 The free Public Courts in Long Beach helped her practice and hone her tennis skills. In 1959, King made her first Grand Slam appearance at the U.S. Championships. Her first round opponent, Justina Bricka retrieved the match after having a match point against her in the second set. In 1960, she won the Philadelphia and District Women's Grass Court Championships - her first senior title. She defeated Karen Hantze Susman, who had reached the U.S Championship Quarter finals the previous year. In 1961, the Long Beach Tennis Patrons, Century Club, and Harold Guiver raised $2,000 to pay for her trip to Wimbledon. She did not disappoint and partnering with Susman, she won the doubles title. In 1963, she claimed her first Southern California Championships title, defeating Darlene Hard in the final. At Wimbledon, she overcame Maria Bueno and Ann Haydon-Jones, but lost in the final to top-seeded Margaret Court. Margaret Court was her nemesis during most of 1964. Court defeated her in the Wimbledon semifinals and in the Federation Cup final. 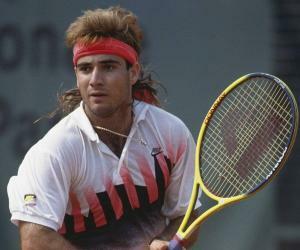 King decided to become a full time tennis player that year. In 1965, she lost in the semifinals of the Australian Open and the Wimbledon. In the U.S. Open, she suffered a demoralizing loss to Court in the finals, after being in a winning position. In 1966, she won her first grand slam title overpowering Maria Bueno in the final at Wimbledon. Her newly acquired forehand skills had helped defeat Margaret Court in the semifinals in straight sets. In 1967, she won her second Wimbledon and her first U.S. singles Championships. Significantly, she won the women's doubles and mixed doubles titles at both the events. She denounced the United States Lawn Tennis Association, in 1967, for its practice of covertly paying top players to take part in various tournaments. She termed the practice "shamateurism". In 1968, she won her first Australia Open title while she lost in the French Open semifinal. She recovered to win her third consecutive Wimbledon singles finals, but could not retain her U.S Open title. In 1970, she joined 8 other players to play in the newly formed Virginia Slims Circuit, protesting the unequal prize money paid to male and female players. They boycotted the USLTA Pacific Southwest Championships. In 1971, her only Grand Slam win was the US Open singles. It was the best year of her career – she won 17 of the 31 tournaments she played, with a 112-13 match record. In 1972, she won three Grand Slam titles, but skipped the Australian Open as it was a minor tournament then. Thus, she missed an opportunity to win all four events in a calendar year. Between 1973 and 1980, she won five Grand Slam singles titles – two Wimbledon and three U.S Opens. 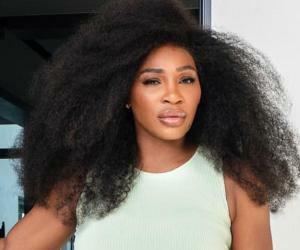 During the period, she also won four mixed doubles and four Grand Slam doubles titles. In 1983, she announced her retirement from competitive singles after a second round loss to Catherine Tanvier in the Australian Open. She continued to play doubles occasionally for seven more years. She became the captain of the U. S Federation Cup team and the coach of its women's Olympic tennis squad. In 1996, the U.S. lifted the Fed Cup and added 3 Olympic gold medals. In 1974, her win against Bobby Riggs in the sensational ‘Battle of the Sexes’ match, brought gender equality, especially in sports, to the fore. The game was watched by 50 million on TV. Billie Jean was inducted into the International Tennis Hall of Fame in 1987 and was also inducted to the California Hall of Fame and the Southern California Tennis Hall of Fame. A recipient of the Arthur Ashe Courage Award, she was awarded the Champion of Justice Award by the Public Justice Foundation, and in 2009, the Presidential Medal of Freedom, the country’s highest civilian award. In 2000, King received an award from GLAAD, an organization that fights discrimination against gays, lesbians, bisexuals, and transgender people. 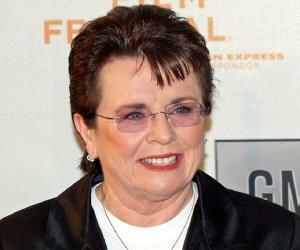 She was also inducted into the National Gay and Lesbian Sports Hall of Fame. Billie Jean was married to Larry King between 1965 and 1987. She was attracted to Marilyn Barnett, her secretary, and shared a lesbian relationship with her. Marilyn sued her for palimony after the matter became public. She dropped out of the delegation for the 2014 Winter Olympics in Sochi, Russia, to be near her ailing mother. 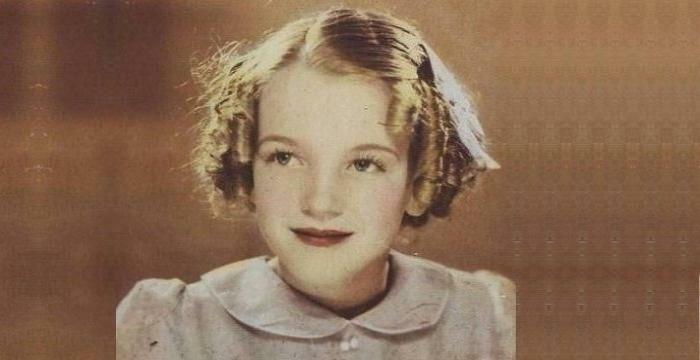 Her mother passed away on February 7, the date of its opening ceremony. According to this tennis champion, “Tennis is a perfect combination of violent action taking place in an atmosphere of total tranquility”. Elton John’s song, ‘Philadelphia Freedom’ was a tribute to this tennis star who coached a team called the Philadelphia Freedoms. She was the first women ever to coach men.